Bill O’Reilly a well-fed slave? Bill O’Reilly said that the slaves who built The White House were well-fed. How does he know? Maybe he thinks his job is slavery? That would explain it. 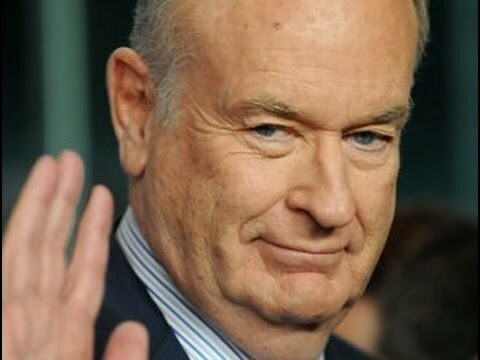 Be the first to comment on "Bill O’Reilly Thinks Slaves Are Well Fed Like Fox News Commentators"